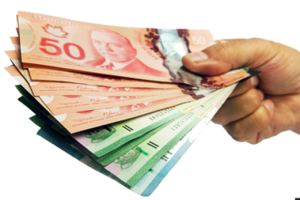 Rebate Program | Your Dollar Store With More Inc.
Building a successful Rebate Program has taken years of commitment and cooperation between head office and suppliers. The results are evident and the rewards are significant. Franchisees are encouraged to focus their buying power through preferred suppliers. As franchisees purchase more and more product through the preferred suppliers, head office works to increase rebates and reduce wholesale prices. Over 100 locations across Canada and $100,000,000 in sales each year provides a great opportunity to negotiate prices, rebates, terms and product availability with suppliers.